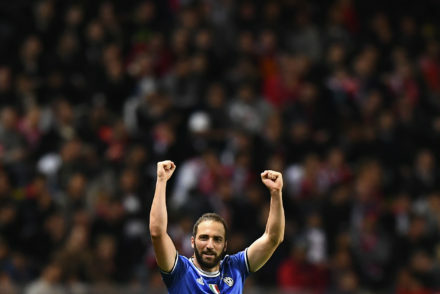 We created eight very presentable chances whilst conceding just the two for the visitors. 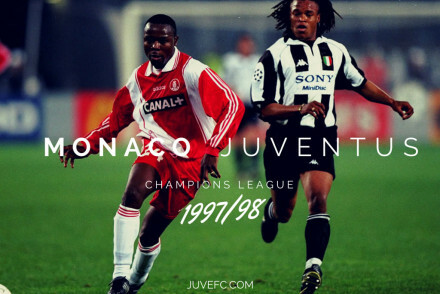 Thankfully we took two and they took just the one when we switched off for a breather as Monaco took a short corner at lightning pace. 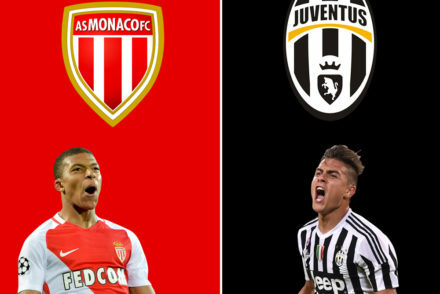 Juventus will field their strongest XI for the visit of Monaco, knowing just 90 minutes separates them from the Champions League final. 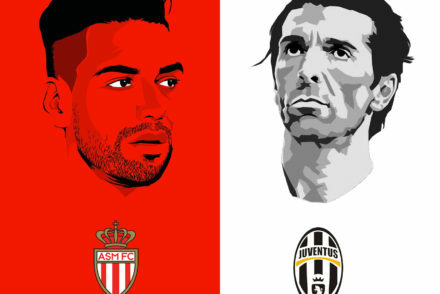 Juventus travel to France to face a dangerous Monaco side in the first-leg of the Champions League semi-finals. 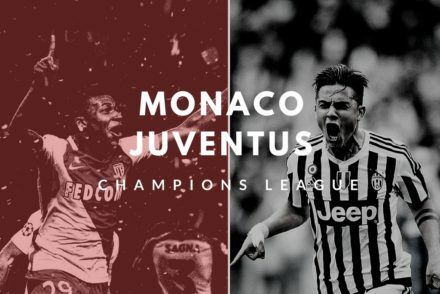 Ahead of Juve’s Champions League semi-final match against AS Monaco, we put your questions to French footballer writer Rich Allen. 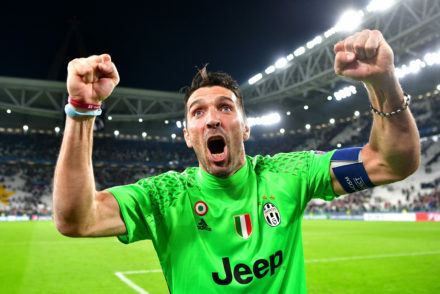 Monaco dominated but couldn’t find a way past Juventus who are through to the semi-final of the Champions League for the first time in 12 years. 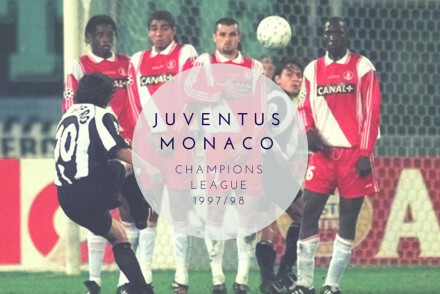 With the second leg of Juve/Monaco looming ever closer, we take a look back at the last, and at this point only, second leg to be played between these two sides, which took place on April 15th 1998. 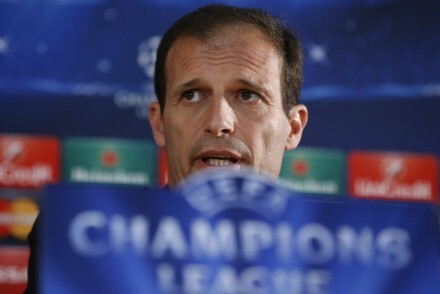 Juventus coach Max allegri believes “details will make the difference” in their Champions League quarter-final against Monaco. 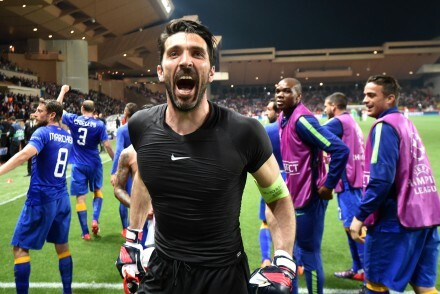 Arturo Vidal’s penalty was enough to give Juventus a 1-0 Champions League quarter-final victory over Monaco. 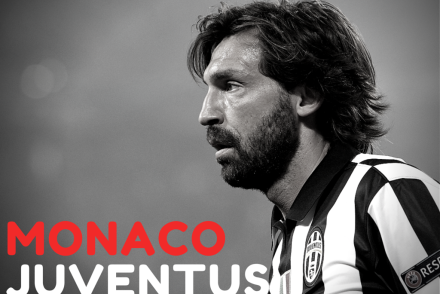 Arturo Vidal scored from the penalty spot to give Juventus a slender 1-0 Champions League quarter-final victory over Monaco.